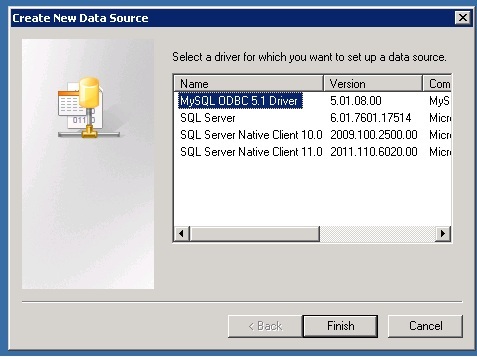 Install MYSQL ODBC Driver Download (http://dev.mysql.com/downloads/connector/odbc/) and install the latest MYSQL ODBC driver from the MYSQL server site. Select the version which corresponds to your installation of MSSQL usually the 64bit version. 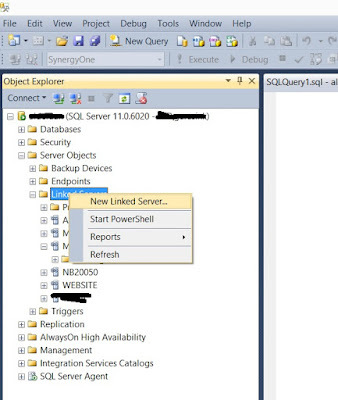 Note This needs to be done on the server with the MSSQL installed instance. 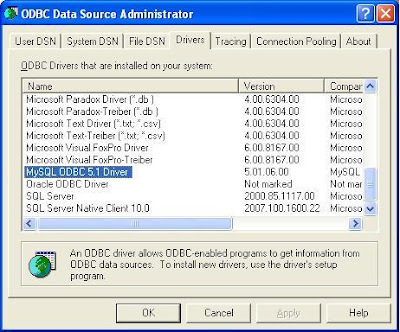 Look for the ODBC Datasource and double click. Verify that the driver is installed. 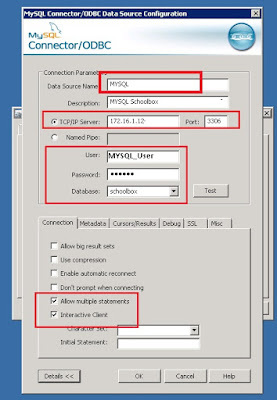 Enter the details of your MYSQL installation. 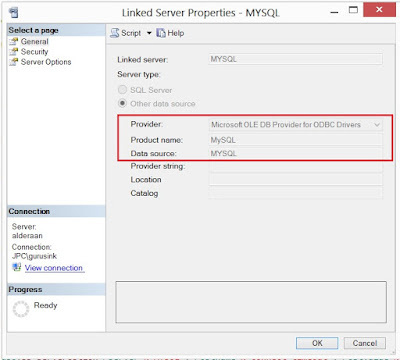 Pay attention to the name given to the data source name as this would be the name used under link services. 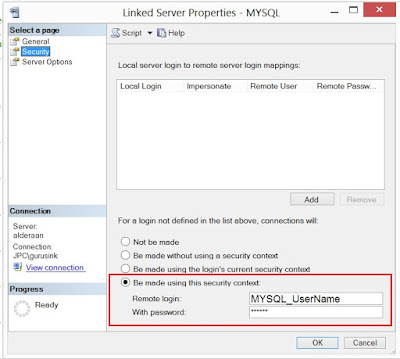 Enter the IP Address of the MYSQL server, Username and password. Test the connection. 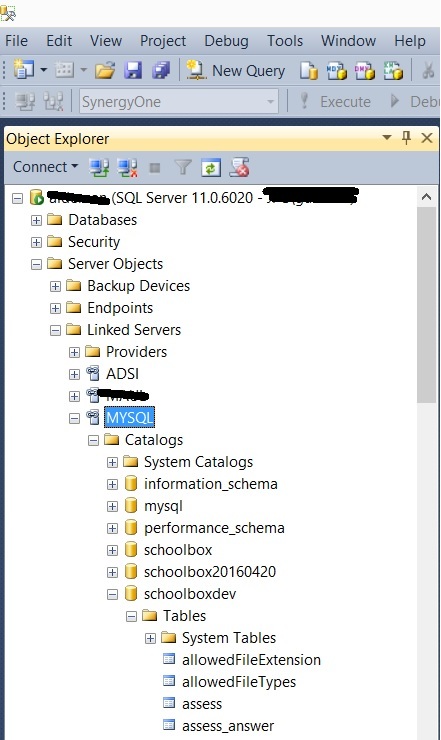 If all goes well the allowed schemas would appear in the list of databases as shown below. 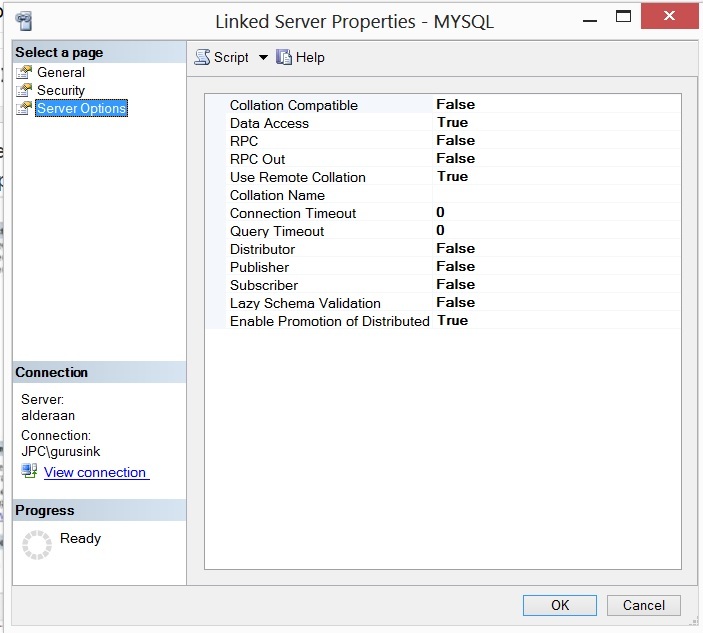 Tick the boxes for multiple queries. Leave the rest of the tabs default.Could experiment later based on additional needs. 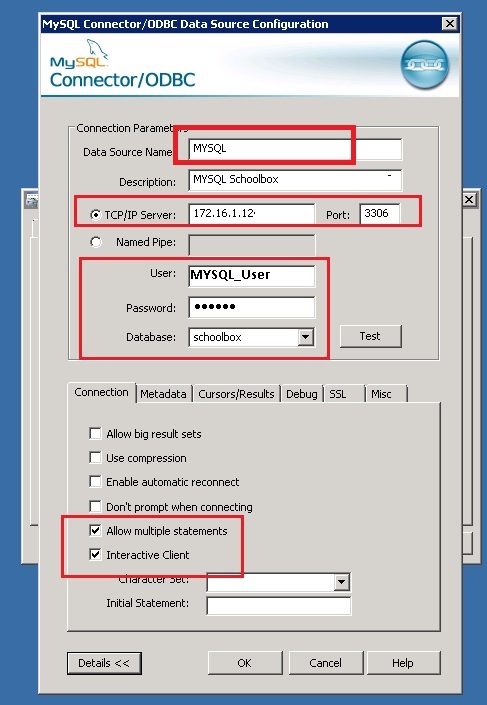 where the x.x.x.x is the IP address and 3308 is the default port MySQL listens too for requests. Also check any firewall settings. 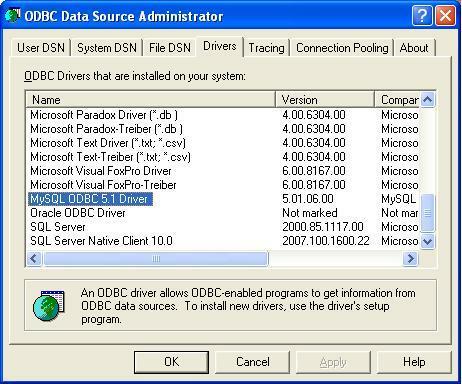 You are now done with the ODBC setup. 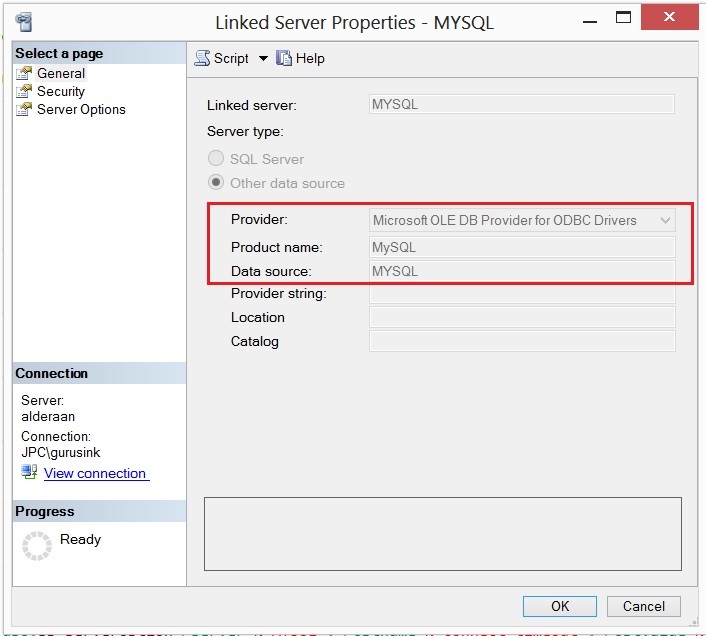 Right click to create a new Link service. 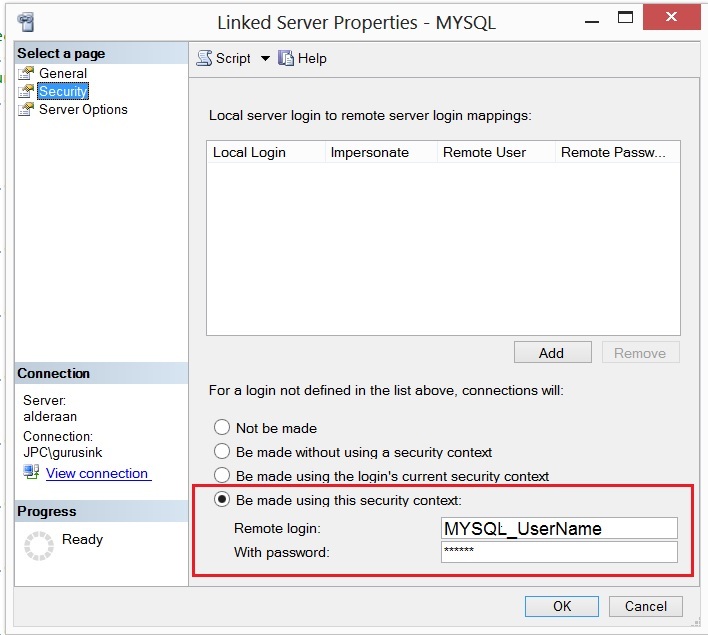 Select the security tab and enter the MYSQL user name and password. Writing a query to access the MYSQL Data. 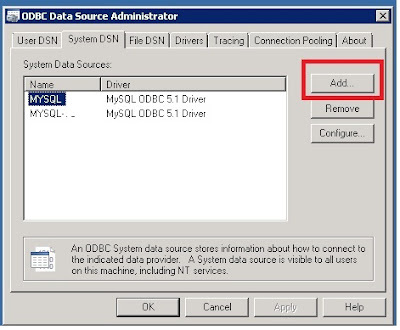 Note some fields are not compatible with MSSQL and will need a cast to convert this to a varchar type. I will explain this later in another post. For now, open a New Query window and enter the following select statement. 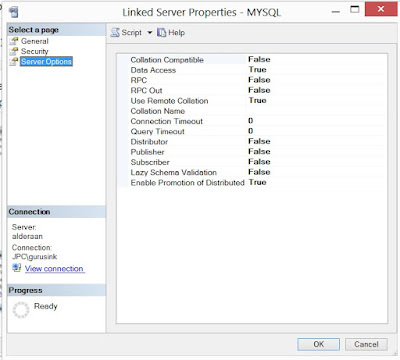 Your Link server is up and running. See My next post on doing insert, update and delete statements.